Megatrax Production Music has added No Sheet Music to its catalog, marking the 16th addition to the company’s collection. The London-based production music catalog, No Sheet Music features full-length tracks, 30 second cut downs, instrumental versions and light mixes. 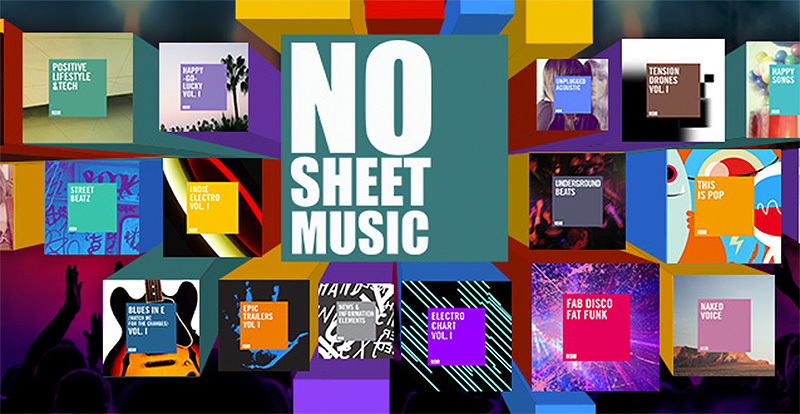 No Sheet Music aims to have a diverse mix of tracks that can fit any genre or production type, with an artist and composer focus.